this post is sponsored by CVS however all thoughts and opinions are my own. 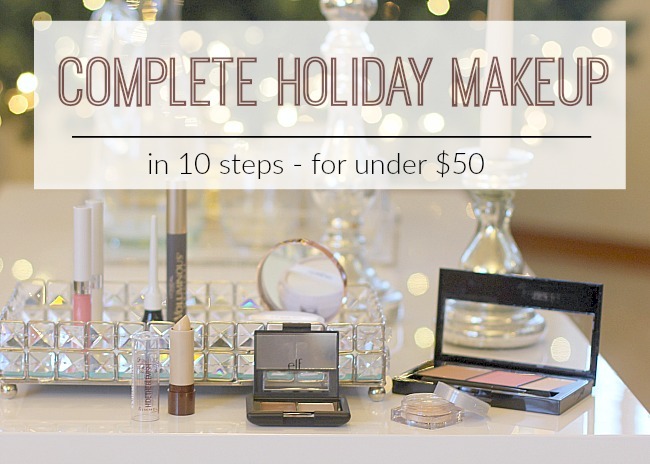 with the holidays in full swing there is no better time to look and feel your best. CVS Pharmacy is THE destination to help you achieve just that. not only can you pick up your prescriptions or small grocery items you can also get the best drugstore beauty products available. as a busy mom of four it is a great one-stop shop for everything i need from diapers & wipes to lipstick & lashes. the great thing about CVS Pharmacy regularly launches new beauty from leading brands like NYX, L’Oreal and Revlon, global imports and boutique brands. one of my absolute favorite French brands - L'Roche Posay - can even be found here. dozens of new products are introduced every month. if you are in a hurry they have made these products even more accessible. you can make a quick stop at their Cosmetic Wall that houses beauty tools for face, brows and nails. if you don't have time to browse the beauty aisles CVS Pharmacy you can find travel-friendly and on-trend beauty products placed conveniently in the checkout aisles as well as other health and wellness items for on-the-go grabs. one of the questions i am most frequently asked is what drugstore products do i recommend in place of their expensive department store counterparts? 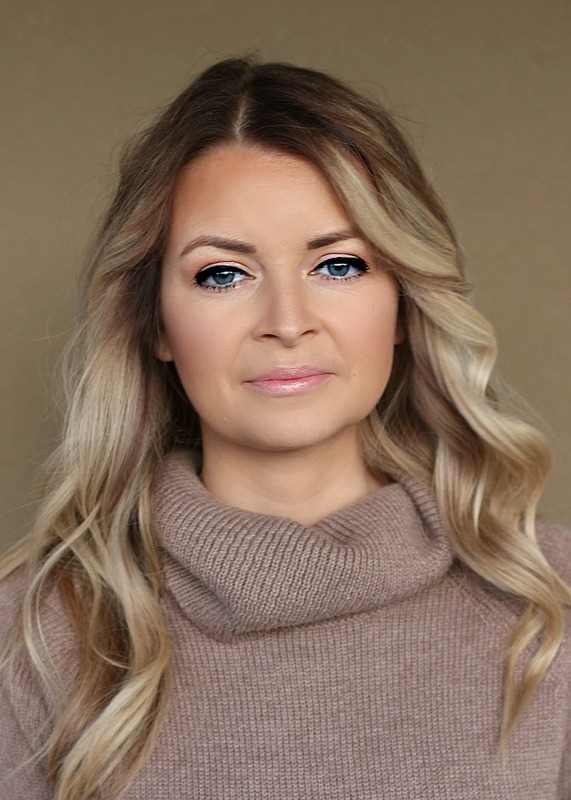 there are some absolute holy grail beauty products that i love and i put together this tutorial to show you that look great doesn't have to cost an arm and a leg or take too much time. apply foundation to entire face. i prefer the L'Oreal True Match LUMI Cushion foundation. i love the way it blends into your skin and offers build-able coverage. apply concealer under eyes, between brows and onto chin. i prefer a stick concealer for heavier coverage. this one is the Rimmel London Concealer. apply bronzer to contour and add color to your face. i also have the bronzer double duty as my crease color on my eyes for a natural, radiant look. 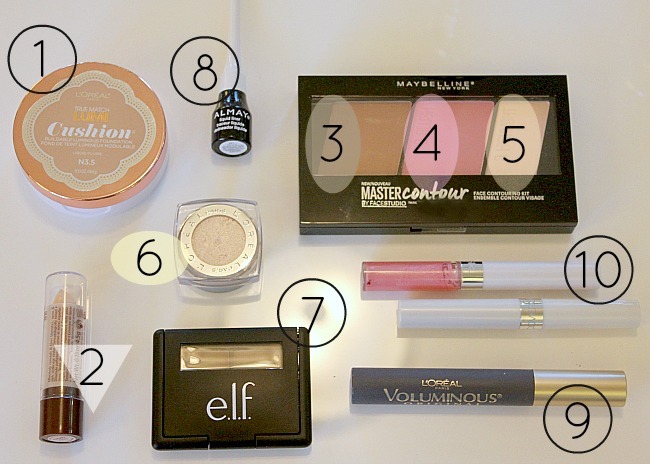 i am using the MAYBELLINE Master Contour palette which includes a bronzer, blush and highlight powder. 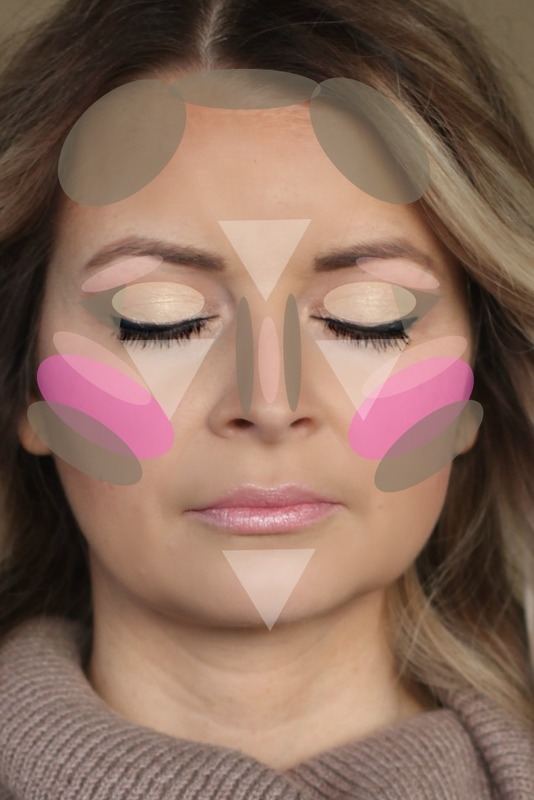 apply blush to the apples of your cheeks and blend upwards. apply highlighter to the cheekbones, along the bridge of the nose and as a highlight to your brow bone. the L'Oreal eyeshadow stays in place for 24 hours and maintains its glow long after its application. apply to eyelids from lash line to crease. using the ELF eyebrow palette fill in eyebrows. apply a small line of liquid liner to emphasize eyes and lashes. i prefer the ALMAY liquid liner in black. the applicator is easy to use and the liner stays put all day. finish the eyes with mascara. my hands down, holy grail of mascara is L'Oreal Voluminous. i absolutely love this mascara. complete your look with lipstick. COVERGIRL's Outlast lip color in Cherry Cordial is the perfect pink lip color of a natural glow.